‘Tunnel Vision’ is quite a self-explanatory term, isn’t it? If you want it even simpler, it is a condition when your eyes’ field of vision is narrowed down to an extent that you can’t see sideways like you used to prior to this condition, without turning your head sideways. That is why it is also referred as the ‘peripheral vision loss’ or ‘tunnel vision syndrome’, your inability to see through the outer edges of your visual field. You can either have a temporary tunnel vision or may become its victim permanently. 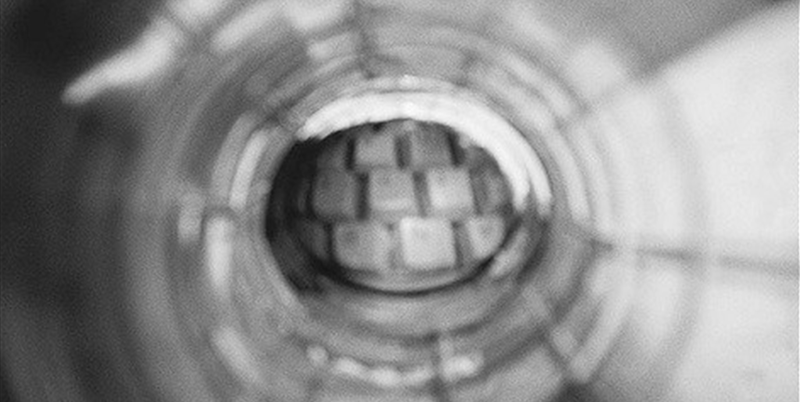 This write-up is not only about what’s tunnel vision, but it also sheds a light on what causes tunnel vision, what are some of its major causes and symptoms, and what can be the best way to treat your loss of peripheral vision. 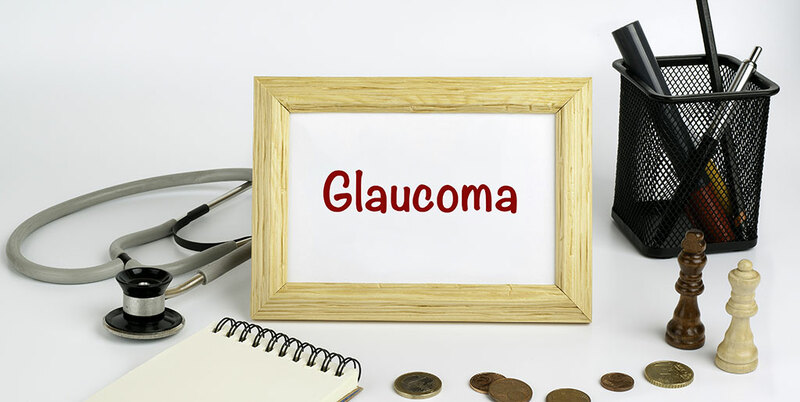 Considered as one of the major medical causes of causes of peripheral vision loss, glaucoma is caused by increased pressure inside the eye (there can be other reasons behind raised intraocular pressure as well), eventually damaging the optic nerve. This is when blind spots start appearing through the visual field of people suffering from this disease. So, whenever you feel like you’re experiencing any possible symptoms of glaucoma, in addition to the vision tunnel itself, such as blurriness or cloudiness of vision, seeing halos around lights, nausea/vomiting and severe pain in the eye, you better consult your ophthalmologist immediately, because early glaucoma diagnosis can help you get better care and prevention. Cataract is an eye condition resulting from the clumping of the protein making up your eye, eventually clouding the lens and affecting your field of vision. Whereas a particular type of cataract forms in the center of the lens (referred as ‘nuclear cataract’), but in many cases, it also starts damaging the lens from its edges, leading to peripheral vision problems. Some major symptoms of cataracts include blurry vision, seeing two images of a single item, extra sensitivity to light, problems seeing things at night and seeing colored objects as faded or yellowish. 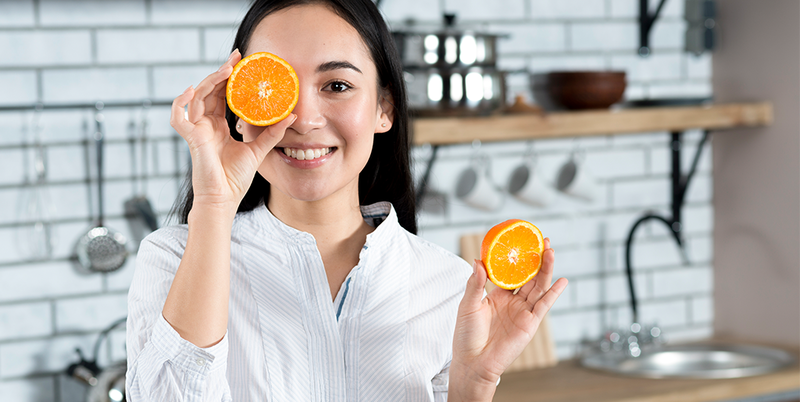 Though there are different types of cataract surgery options, but the best thing for you is to resort to natural ways of cataract prevention. It is a progressive eye disease targeting and damaging the light-sensitive cells in your retina, known as the ‘rods and cones’, which collect the visual information that’s transmitted to your brain. The resulting vision loss often begins with peripheral vision loss. 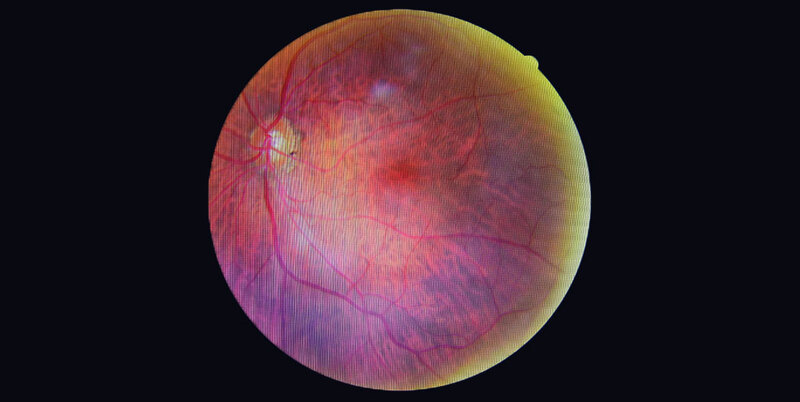 Unfortunately, researchers haven’t been able to pinpoint the cause of retinitis pigmentosa (though many link it to genetic malfunctioning) and no cure of the disease exists until now. As the name indicates, retinal detachment involves detachment of the retina from the back of the eye. The visual symptoms of the disease cause flashes and floaters in the peripheral vision region, restricting the field of vision sometimes and leading towards the loss of peripheral vision. Retinal detachment is treated as a vision-threatening emergency. That’s why you are advised to immediately consult an ophthalmologist in case you observe any signs and symptoms of retinal detachment. Ocular migraines are quite different in nature as compared to the migraine headaches some of you or your loved ones might have experienced. These remain painless in most of the cases. However, anyone suffering from ocular migraines is expected to experience a kind of scintillating shimmer in their visual field with the possibility of halos appearing around objects and peripheral vision loss. Luckily, these migraines are harmless and their symptoms subside within a matter of minutes. Stroke affects more than half a million people in the U.S every single year. Blood flow to the brain is disrupted due to stroke, depriving the brain of oxygen and essential nutrients. Dizziness, confused feelings as well as different visual disturbances including peripheral vision loss may result from stroke. Concussion also leads to similar symptoms. An extremely rare genetic condition affecting the visual capability almost exclusively only in male population, with the symptoms mostly manifested during childhood. Vision loss continues to affect the victims of this genetic eye disease over a period of years, eventually leading to the total loss of peripheral vision. Under certain circumstances, injury induced blood loss in large amount can also lead to tunnel vision. Excessive alcohol consumption can also affect your vision, sometimes even afflicting your peripheral vision to the level of tunnel vision syndrome. LSD (also known as ‘acid’) is perhaps a name many of you have already heard of, one way or the other, one of the most common examples of hallucinogenic drugs. Other common varieties include ecstasy, psilocybin (‘magic mushrooms’), squid juice, symbionese liberation tablets and so many more. Such hallucinogenic drugs have been known to induce peripheral vision problems, sometimes also leading to tunnel vision temporarily or permanently. Not only limited to excessive alcohol and hallucinogenic drugs’ consumption, peripheral vision problems have also been associated with more mundane medication like nitroglycerin, brimonidine, scopolamine and a host of others. Peripheral vision loss is listed among side effects of all these medications. So, make sure to consult a doctor before getting into any kind of medication. Losing peripheral vision or getting affected by tunnel vision is likely to affect your life in a lot of different ways. It not only robs you of your ability to see things properly, but it also snatches away the independence and convenience that you enjoyed once in living your life. As mentioned earlier, tunnel vision syndrome can hit you in different manners, which can be temporary as well as permanent, affecting your quality of life either way. 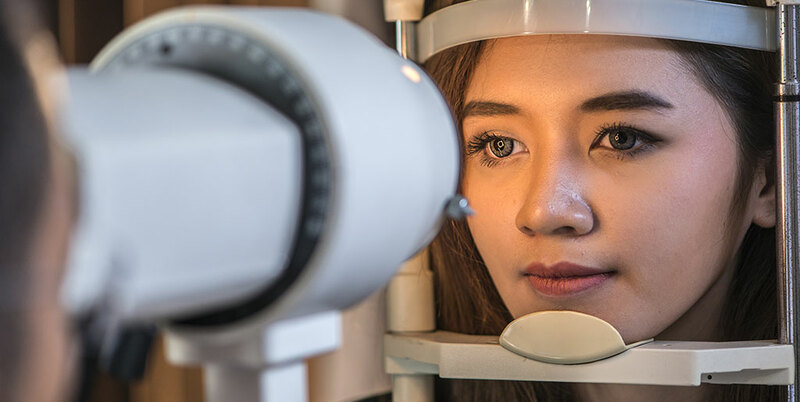 Degenerative eye diseases like glaucoma end up inflicting peripheral vision loss permanently, whereas other conditions like concussion and alcohol abuse are most likely to lead you to temporary loss of peripheral vision. Unfortunately, even with today’s medical advancements, no viable treatment is available in instances when you lose your side vision due to retinal disintegration. That’s why ophthalmologists insist so much on taking good care of your eyes to ensure optimal eye health, an aspect of which is to get regular eye exam. This helps doctors diagnose any possible eye problems as early as possible, making sure to take best care of them in due time. Moreover, there are certain low vision aids, which when combined with appropriate visual rehabilitation, can help tremendously in augmenting your receded vision. 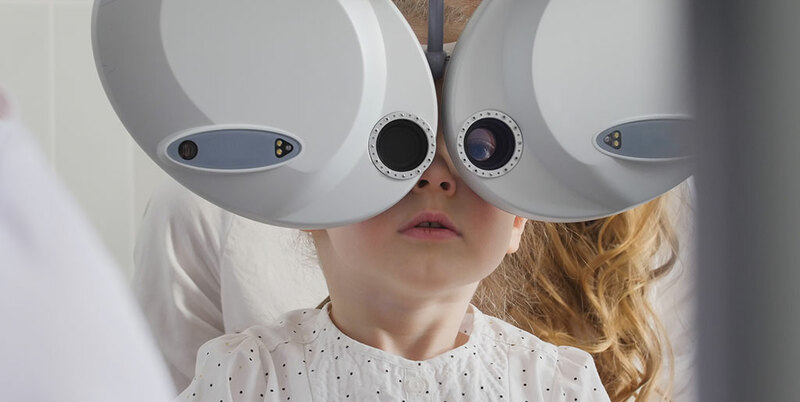 IrisVision is one such amazing initiative, specially designed electronic glasses that are revolutionizing the low vision aids industry with their groundbreaking technology, helping countless people suffering from low vision conditions due to various eye diseases including tunnel vision syndrome. In the video below, Brandy Darby from the ‘Rehabilitation Center for the Blind’ describes her personal experience with the IrisVision and how it helped her reclaim the joys of her life once again after being subjected to hopelessness and fear of not being able to see the world again after she lost her vision to stroke.